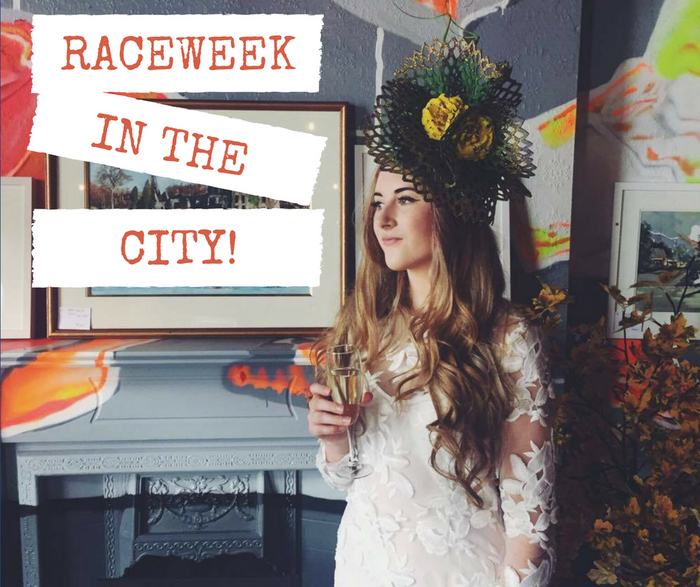 Advertiser.ie - Race Week in the City! Race Week in the City! Join the crew of 56 Central in the Heart of Galway City to celebrate race week in style. With breakfast served later during the week you will be set you up for the big day ahead of you at the race course. 56 Central is perfecly located on Shop Street minutes from the race bus depot and walking distance to all the action in the City. Beers and bubbles will be flowing throughout the day. If you do plan on popping in for a Pre-Race day drink or breakfast don’t forget to tag 56 Central on your social media accounts to be in with a chance of winning a 50 voucher for best dressed. Then on Sunday BBQ Brunch in the rooftop garden with Buddha will be in full swing with their resident DJ pumping some funky tunes to keep the celebrations rolling right through the bank holiday weekend. To book your table call (091 ) 569 511 or email [email protected]. Treat yourself to a Sunday lunch with a difference at the Maldron Oranmore!